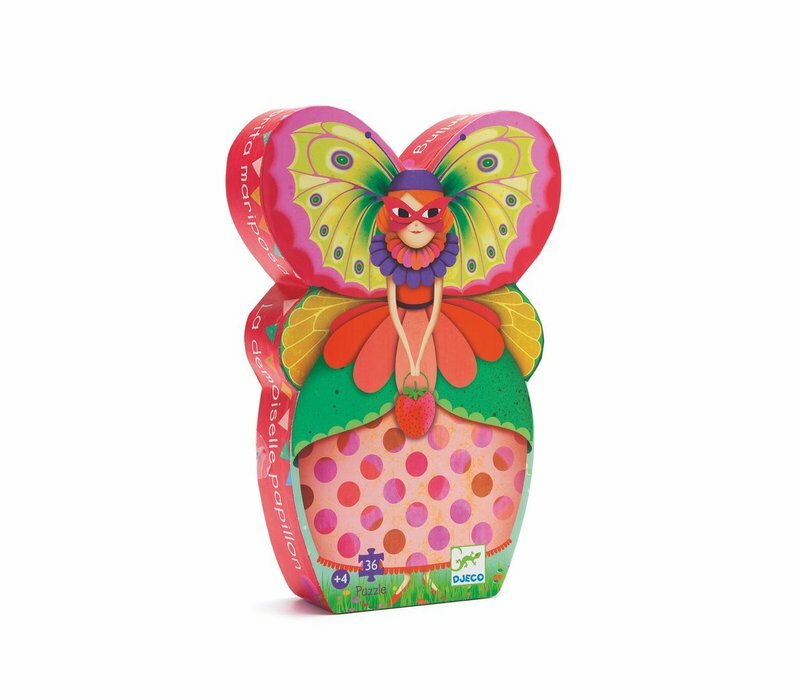 Silhouette puzzles - The butterfly lady. 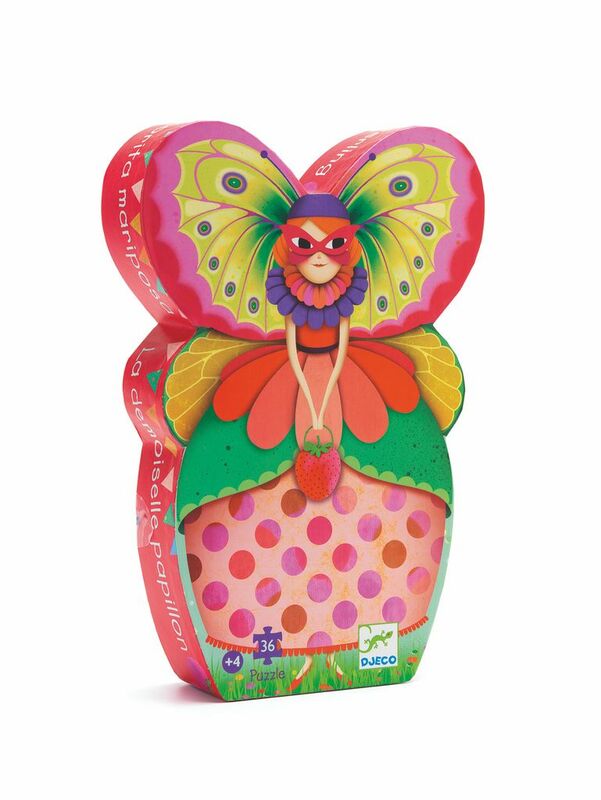 The magical butterfly lady is a colourful 36 piece puzzle that comes in a beautiful display box. Suitable from ages 4+. Puzzle measures 42 x 30cm.